Australia’s Biggest Morning Tea (ABMT) is an opportunity for you and your friends, family or workmates to come together, share a cuppa, some delicious food, and help those affected by cancer. Cancer Council’s Australia’s Biggest Morning Tea is a chance for Australians to get together and raise money for a great cause. One in two Australians will be diagnosed with cancer by the age of 85. One dollar at a time you are making a real difference helping to fund Cancer Council’s vital research, prevention and support service programmes. 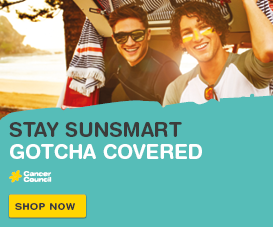 $25: Protects 15 children from potentially harmful sun exposure through our SunSmart school program. 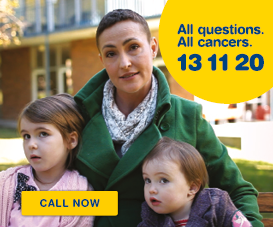 $43: Ensures a cancer nurse is available on our free, confidential telephone service (13 11 20) to offer expertise and support to those in need. $155: Provides transport and a night’s stay at a local Cancer Council Lodge for people who need to travel for vital cancer treatment. $510: Helps provide annual training to Support Group Volunteers so they can offer ongoing emotional and practical support to those impacted by cancer. $1000: pays for an analysis of two gene samples for a research project, helping to progress cancer research. 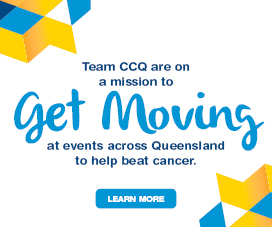 This May, Cancer Council Queensland is encouraging people across the state to gather their friends, family or workmates for a cup of tea and a bite to eat whilst raising money to support Australia’s Biggest Morning Tea and to help those affected by cancer. 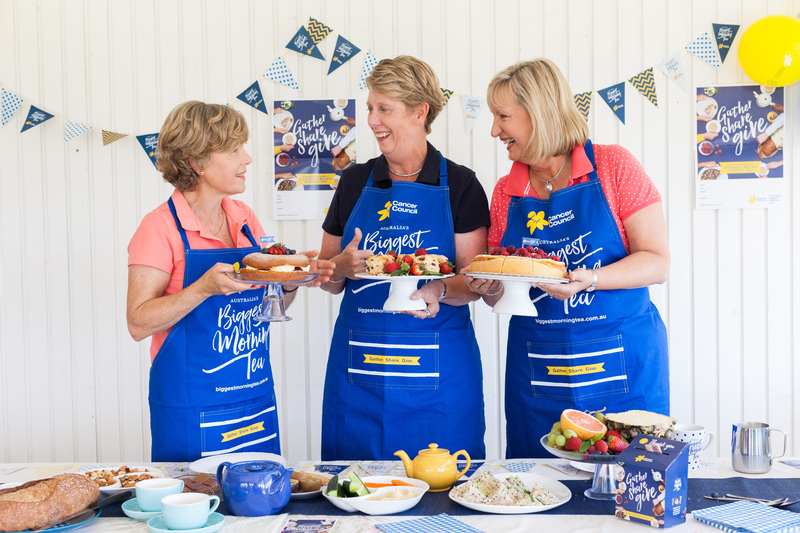 The official Australia’s Biggest Morning Tea date is Thursday, May 23, 2019 however participants can register to host at any time throughout May or June. Funds raised help support Cancer Council’s lifesaving cancer research, prevention, advocacy and support programs (like Cancer Council 13 11 20 Information and Support service) for people facing cancer.